We believe in making our employees the best versions of themselves. 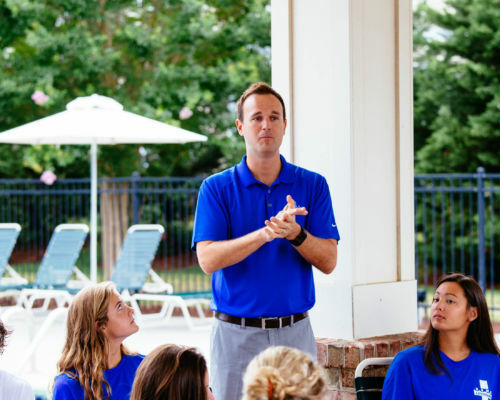 The world of lifeguarding is always changing so all of our employees go through an orientation every year to ensure everyone has the skills they need to succeed during the season. During this orientation, we have “Traditions Training” where you will learn valuable life skills on how to interact professionally with clients and patrons at your pool.